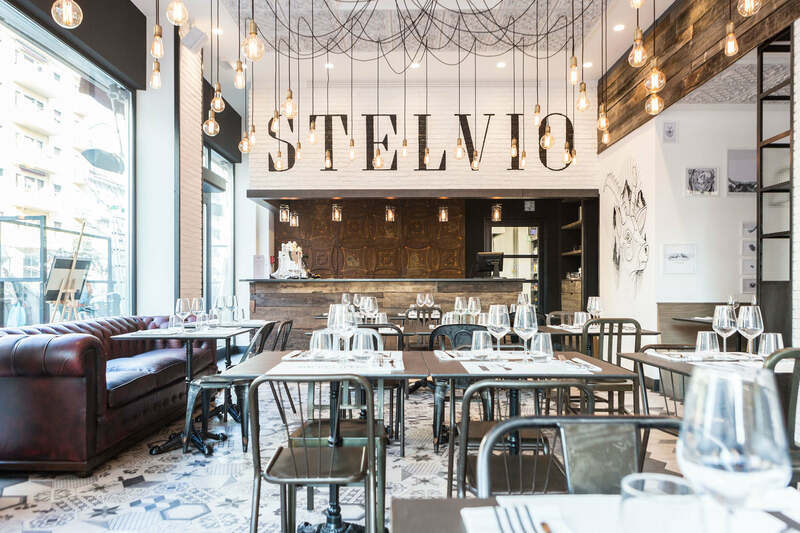 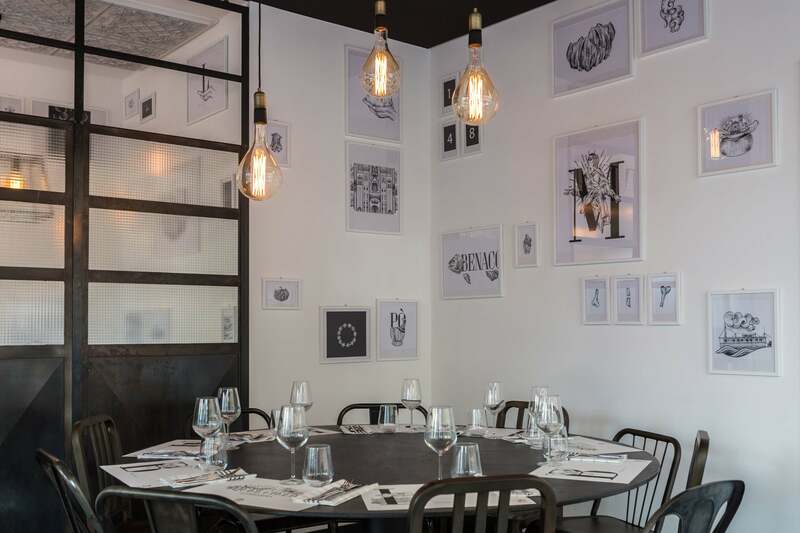 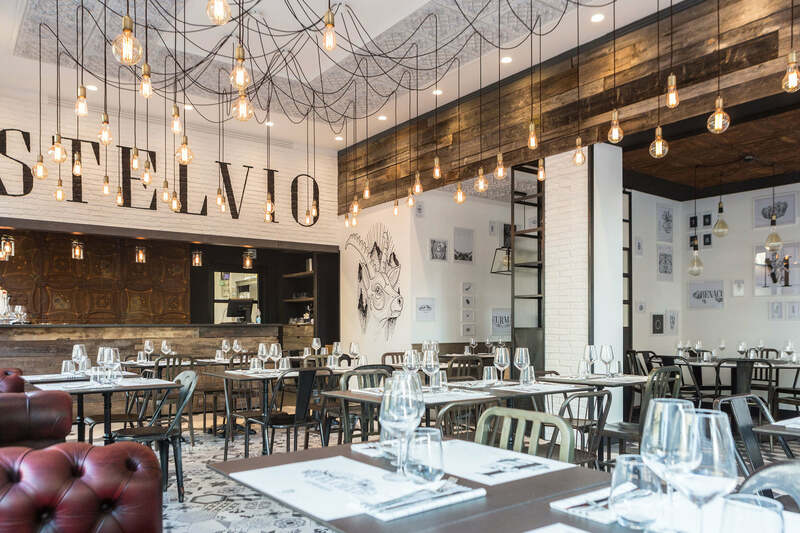 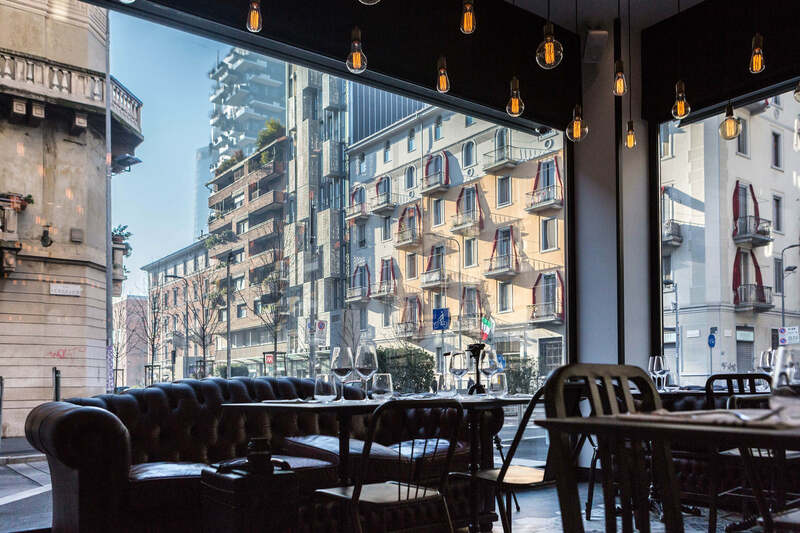 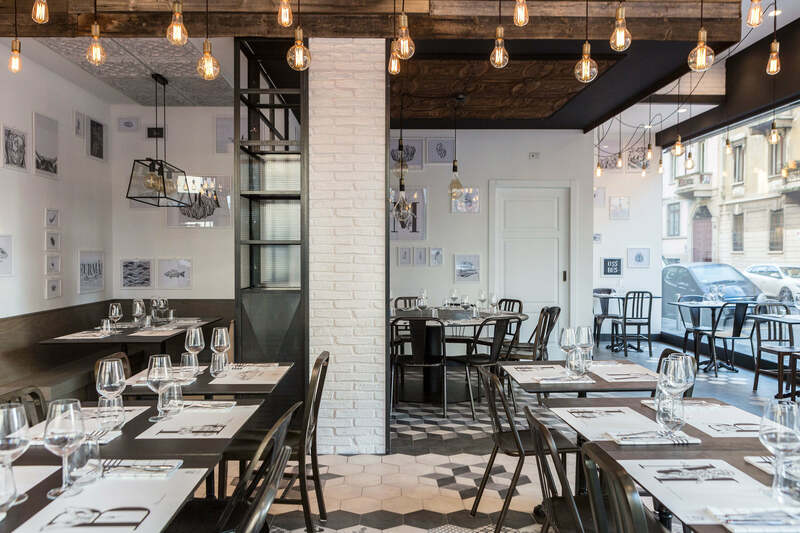 Stelvio is a food place opened in Milan, and Toronto. 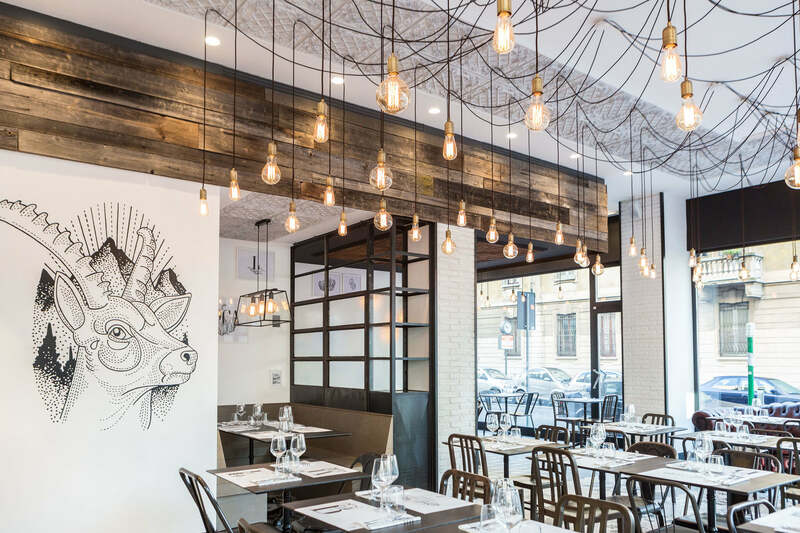 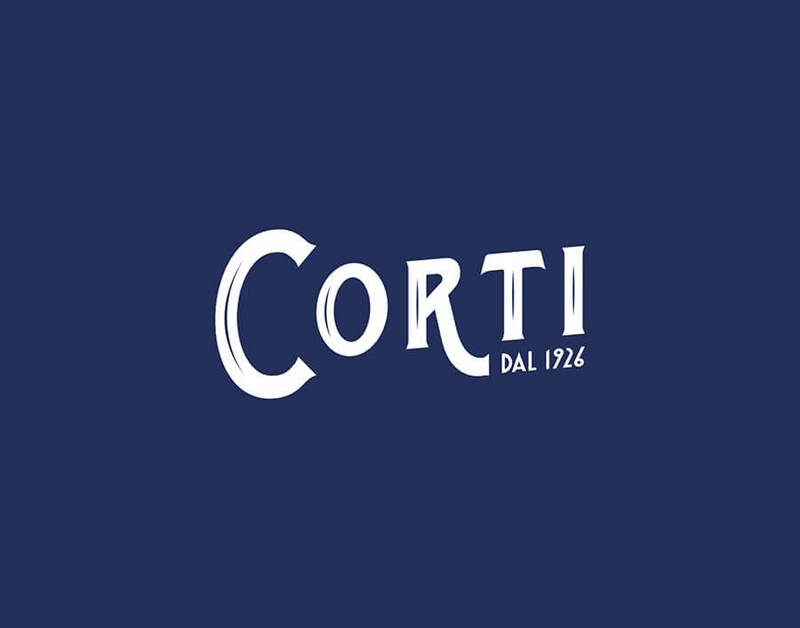 With specialties and homemade delicacies from northern Italy and the Alps, it was opened by people passionate about challenging the usual stereotypes surrounding Italian cuisine. 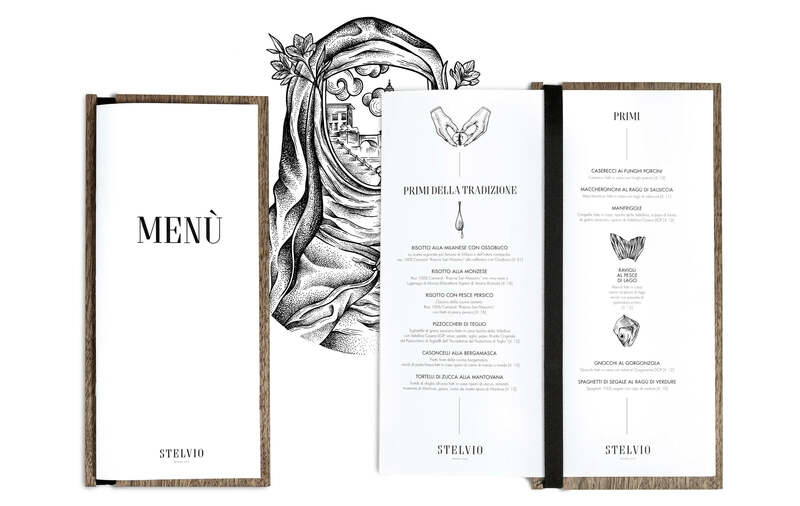 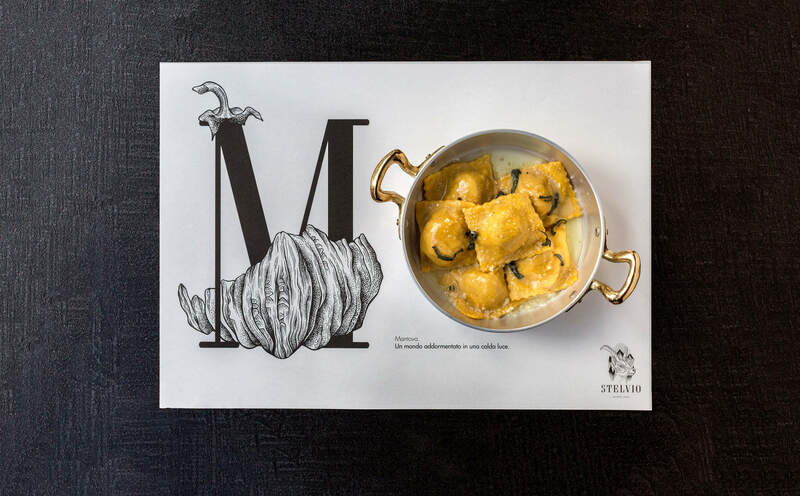 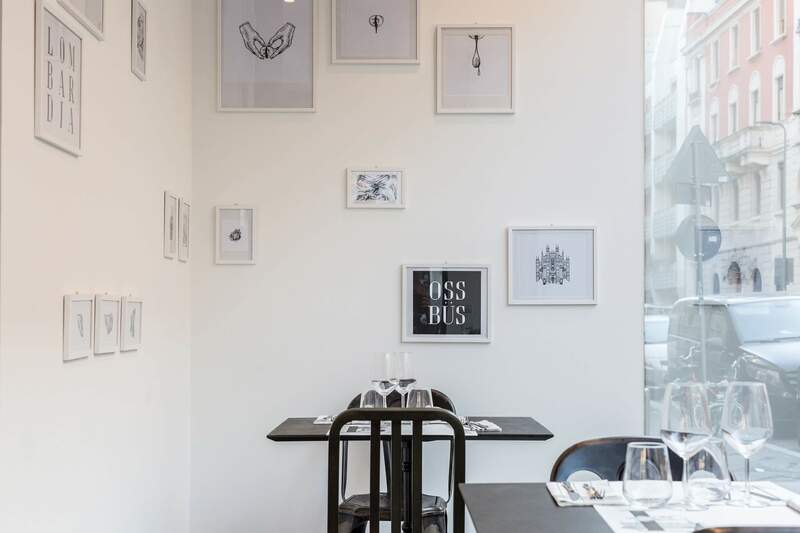 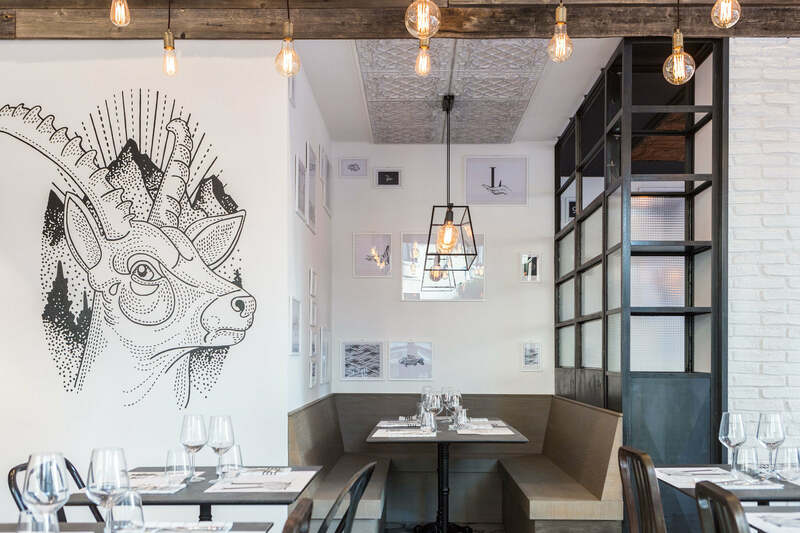 Blossom created Stelvio’s identity: the new logo, the menu, staff’s clothing and restaurant’s branded materials, together with a fanzine and a cool website. 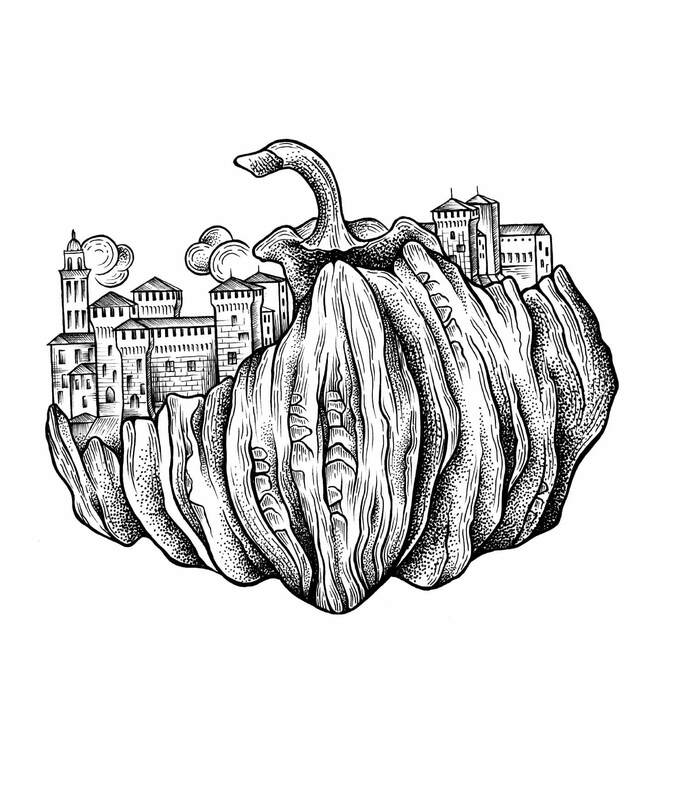 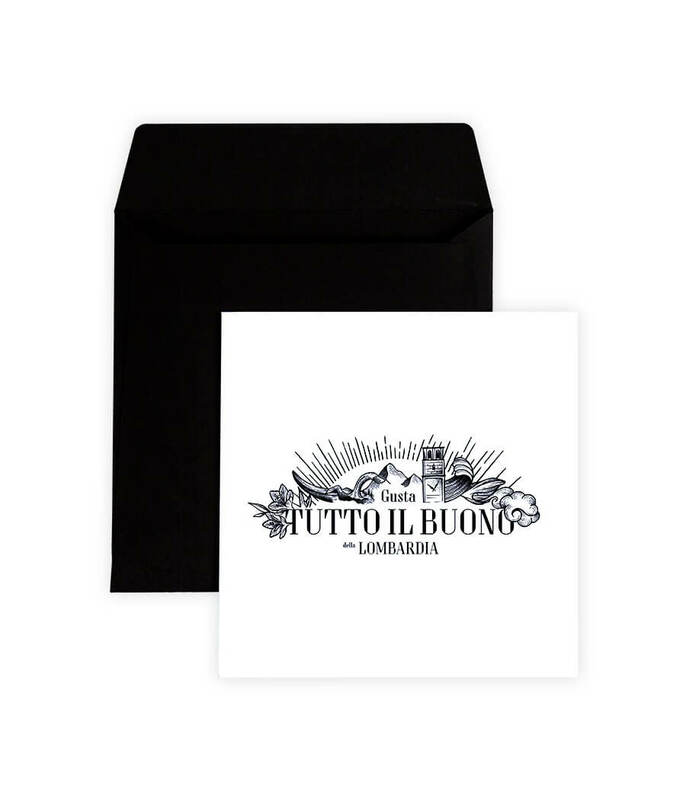 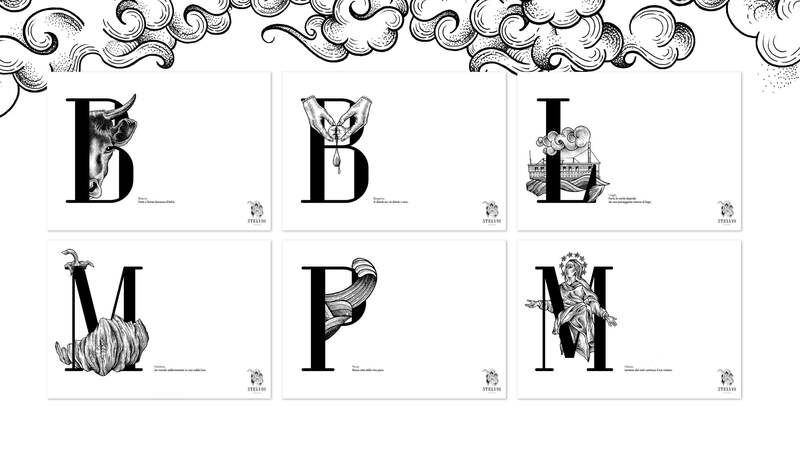 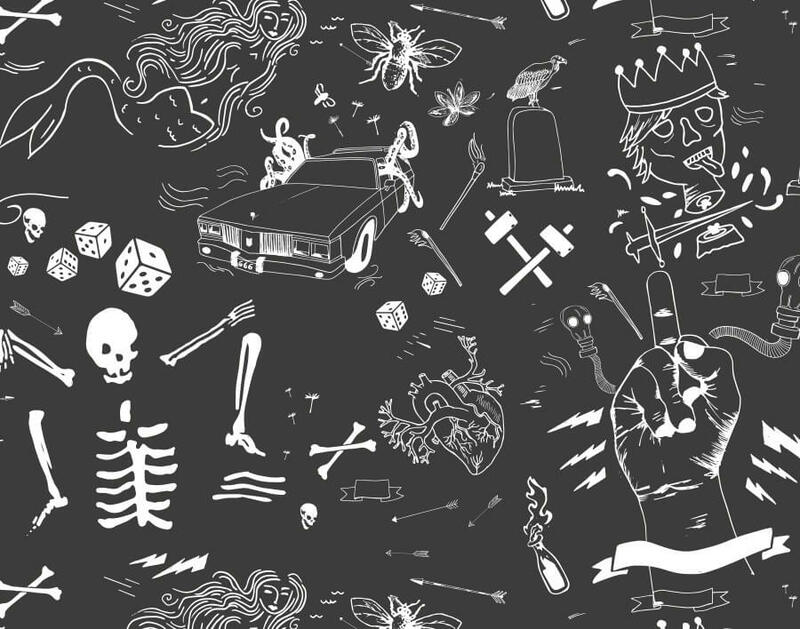 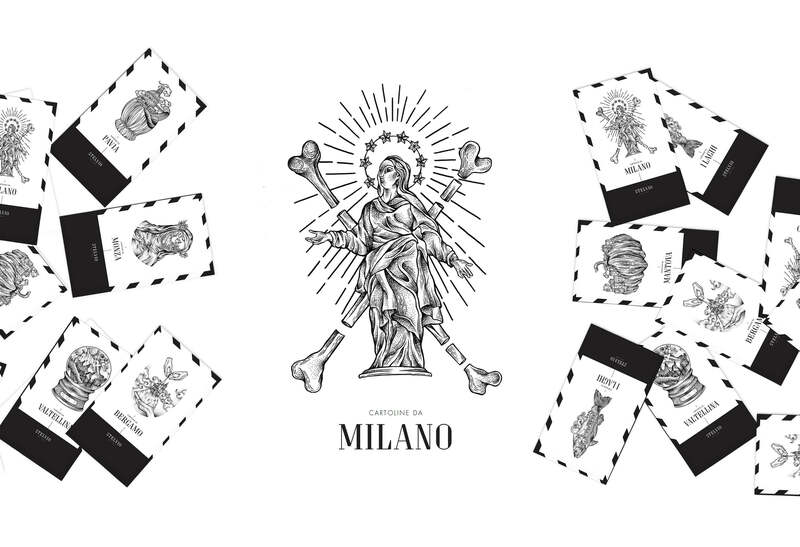 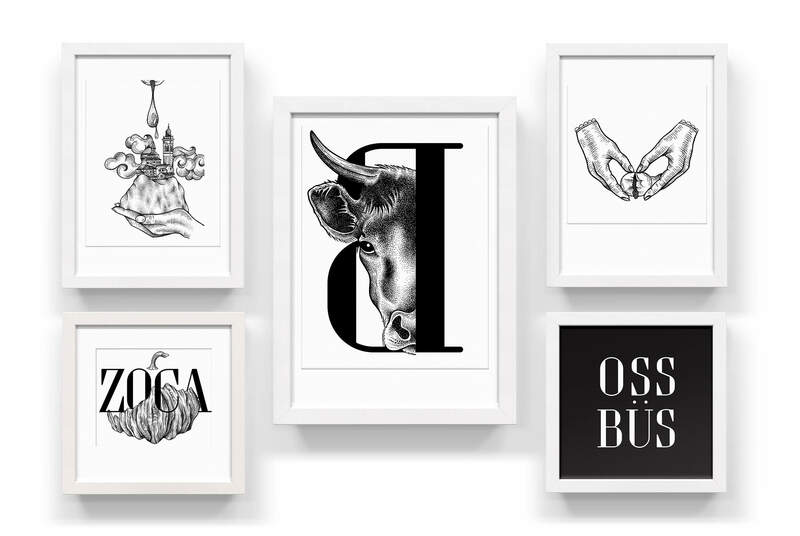 The whole visual identity is developed in black and white and it uses the language of tattoos to create illustrations depicting traditions from the north of Italy.